1. Enjoyment! Even if you don’t care fit into the “usual” stereotypical firearm owner (i.e. law enforcement, security, hunter, collector, etc. ), that doesn’t mean you can’t experience and enjoy firearms with beginner training classes. Many pro shops with ranges will even allow you to rent guns so you can get a better idea of what type you like to shoot. Plus, hitting that bullseye on a target never gets old! 2. Hone your skills. If you have handled a firearm before but don’t feel quite confident enough to, say, go hunting with your future in-laws, we can help you get ready. The last thing you want to be around firearms is jumpy from nerves! 3. Safety. Beginner training has a heavy emphasis on firearms safety. You’ll learn the most important rules and habits that can ensure a safe firearm experience every time. You’ll also learn how things like proper care and maintenance of a firearm can mean a safer firearm. 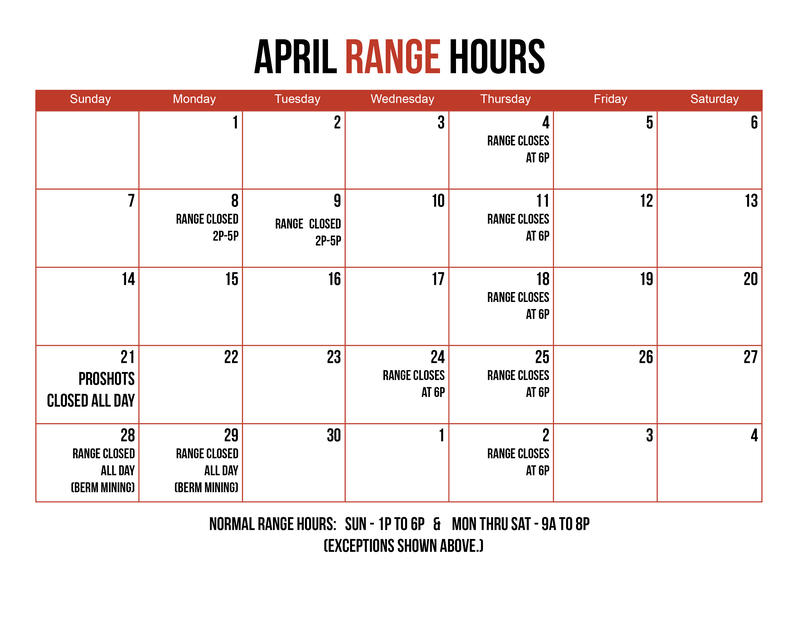 If you are interested in beginner training for firearms, we would love to help you get your feet wet here at ProShots. Contact us today for answers to your questions.